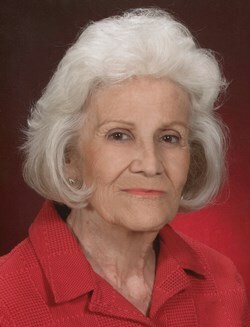 Home Obituaries Notices Charles D. Kemos, M.D. 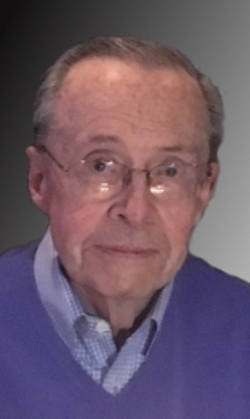 Charles D. Kemos, M.D., 90, of Chelmsford, a well-known and admired local physician, passed away Thursday evening January 25,2018 surrounded by his family. He was the beloved husband for 60 years of Kaliopi “Poppy” (Valasiadis) Kemos, who survives him. Born in Lowell, Massachusetts, March 11, 1927, a son of the late Demetrios Kemos and the late Alexandra (Harbes) Kemos, he attended Lowell schools and was The valedictorian of the 1944 graduating class at Lowell High School. A member of the U.S. Army Medical Corps, he proudly served his country during World War II and received the WWII Victory Medal. Dr. Kemos went on to graduate in Pre-Med from Harvard University in 1948 and attained his medical degree from the University of Athens in Greece. Dr. Kemos performed his medical internship and residency at Chelsea Veterans Hospital and Newton Wellesley Hospital before opening his private practice in 1965 in Lowell. He later moved his practice to Chelmsford and continued practicing medicine for over 40 years until his retirement in 2001. A highly regarded and well respected physician among his peers, he was a former Medical Director at St Joseph’s Hospital. Dr. Kemos had many interests in his life. He was an avid reader. 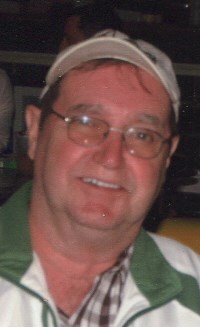 He loved to travel, especially to Greece and its islands and he also enjoyed following Boston sports. His greatest love however wes to his beloved wife and family. He was also a member of the Harvard University Alumni and the Harvard Club. 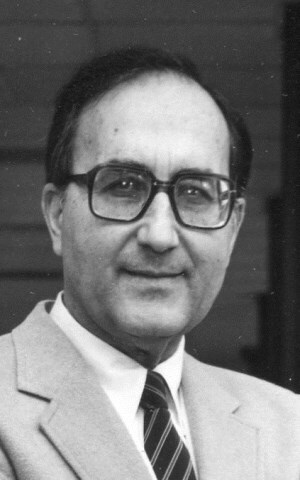 Besides his wife, Dr. Kemos is survived by two sons Alexander C. Kemos and his wife Tamsin of Brunswick, ME and Jason D. Kemos and his wife Katrina of Boca Raton, FL; three grandsons Charles Kemos, Peter Kemos and Samuel Kemos; a granddaughter Hannah Kemos; and many beloved nieces and nephews. He was also the brother of the late Telemachus “Ted” Kemos.